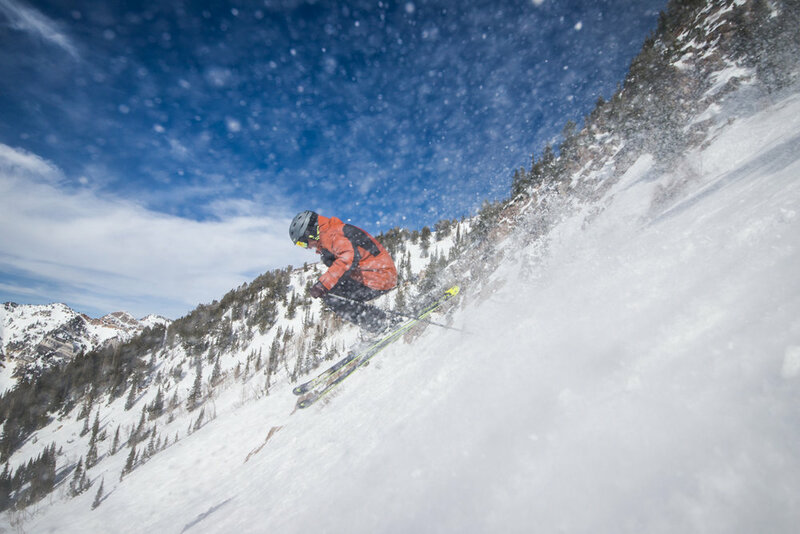 Airing it out at Snowbird, March 2016. 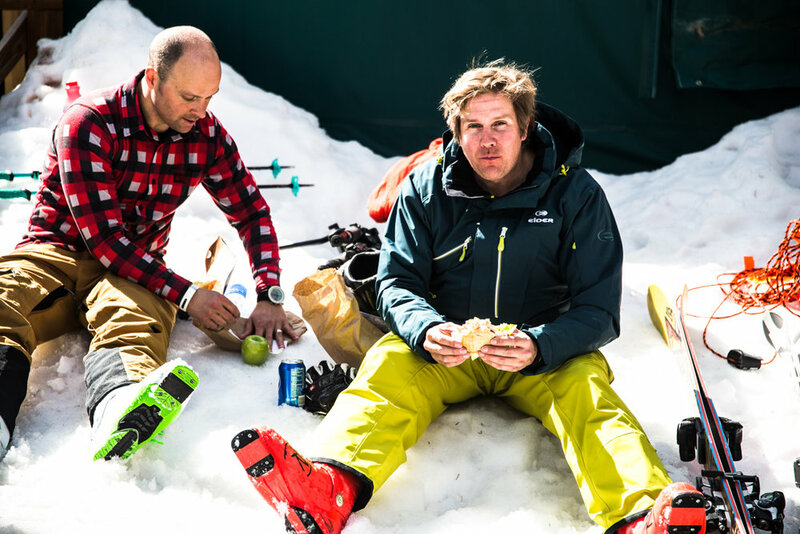 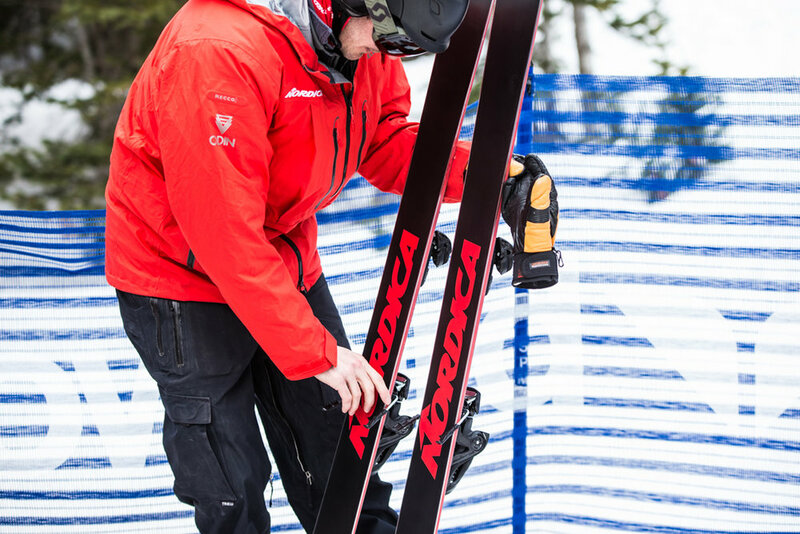 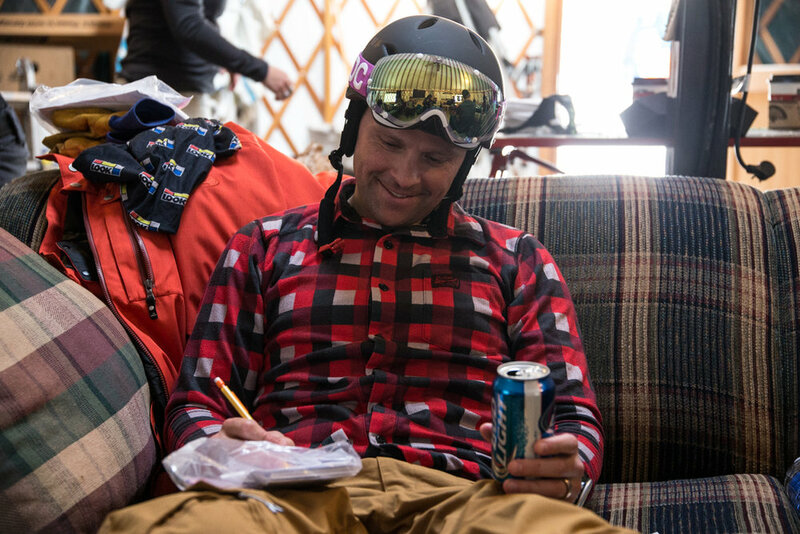 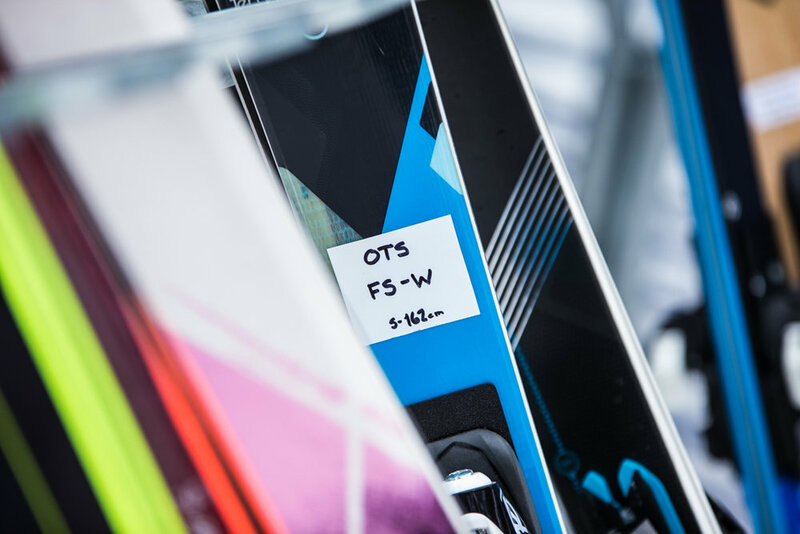 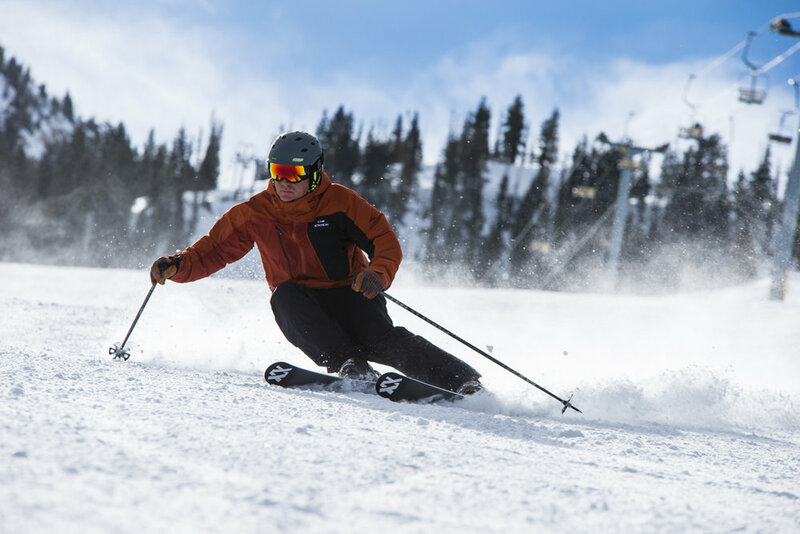 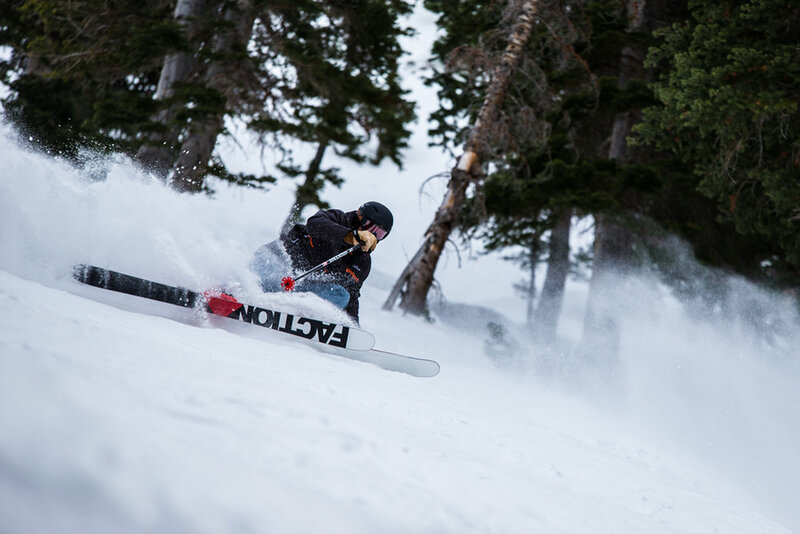 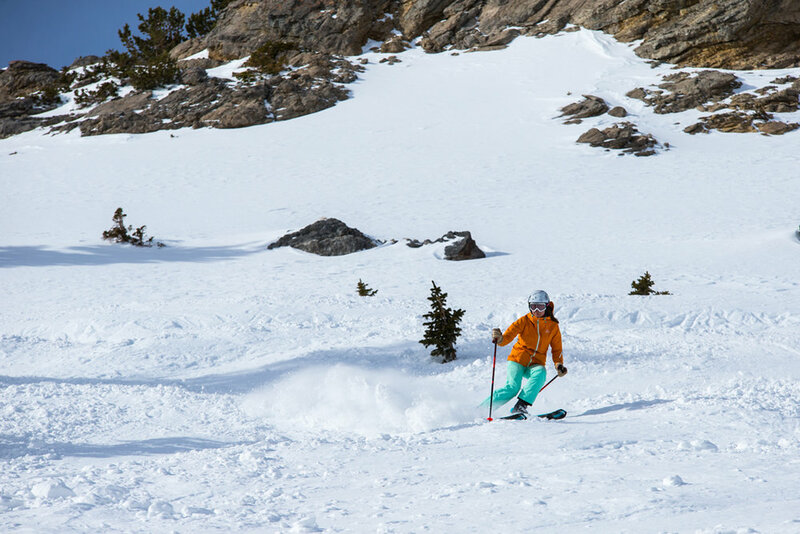 OnTheSnow Ski Test 2016: equal parts work and play. 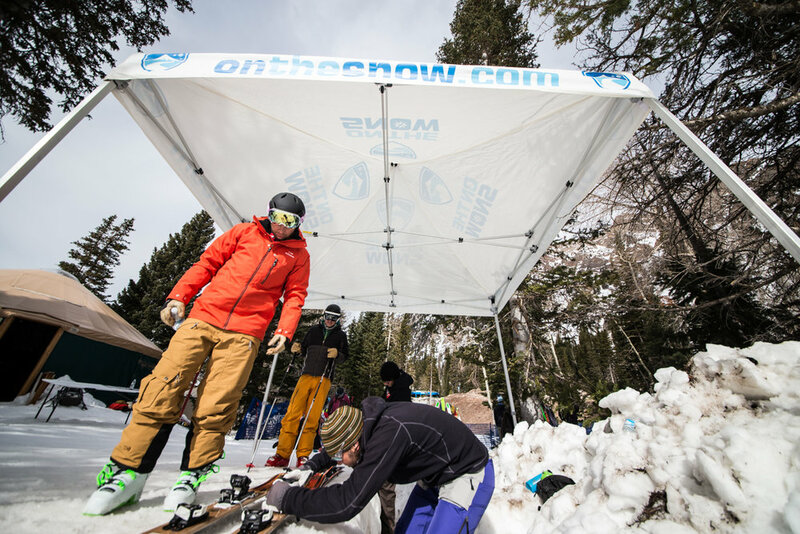 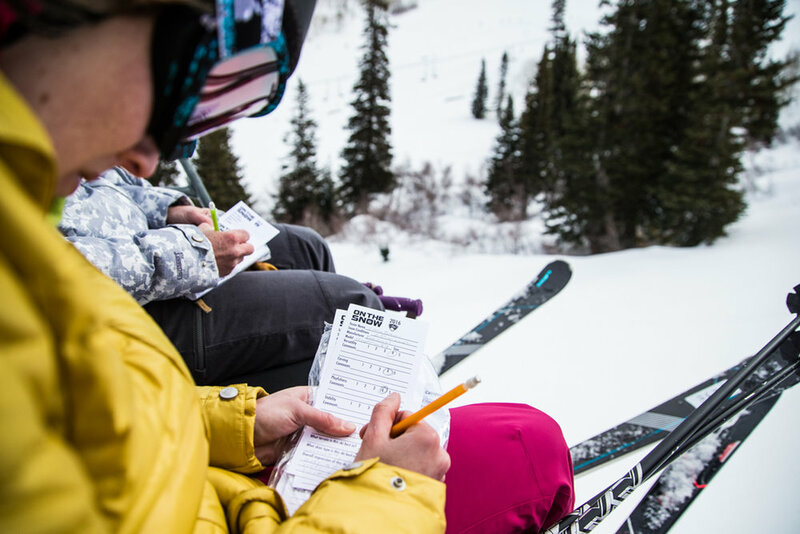 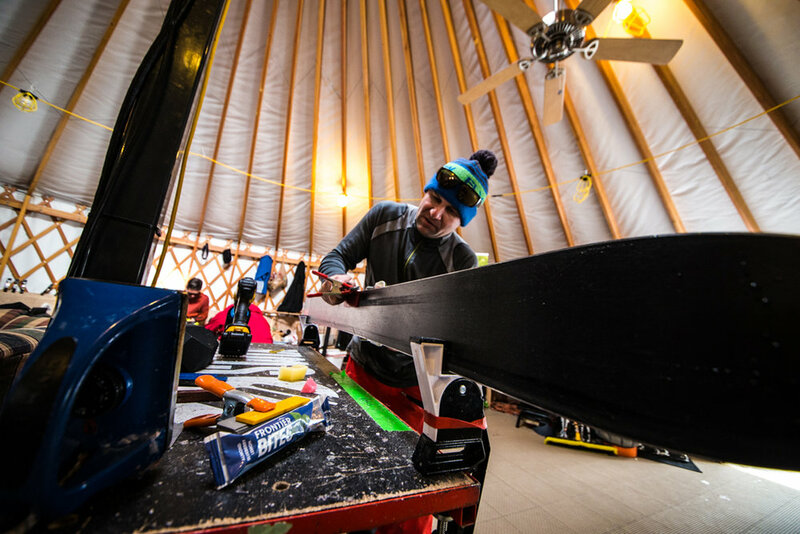 OnTheSnow leg-breaking stats: 18 ski testers cycle through more than 120 skis in three days. 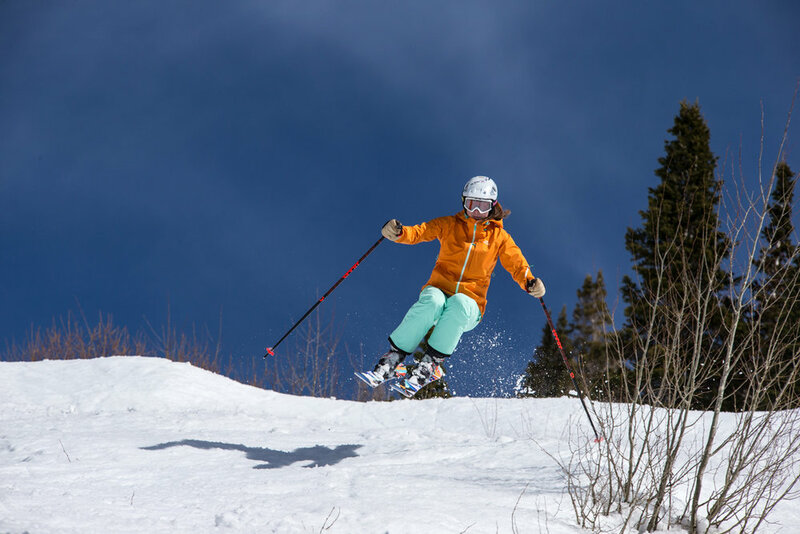 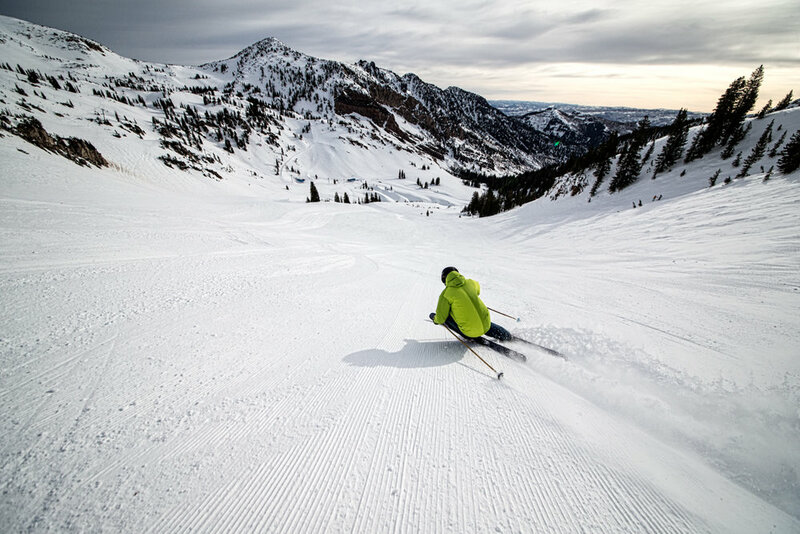 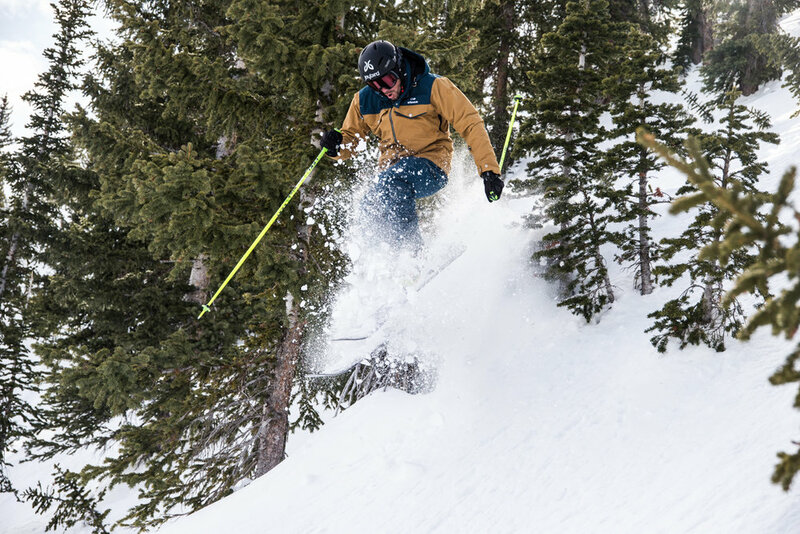 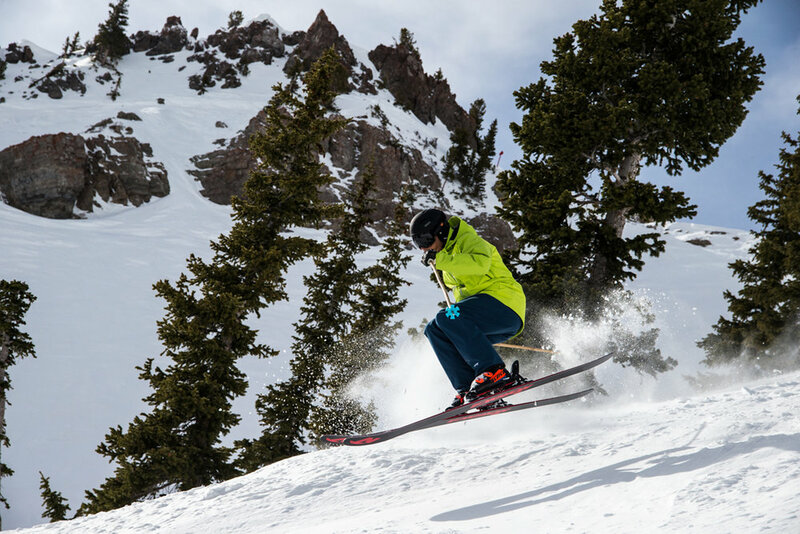 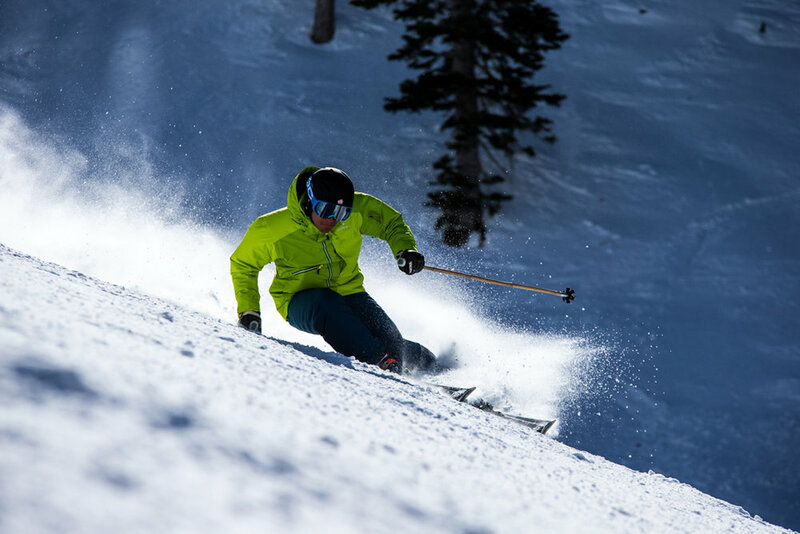 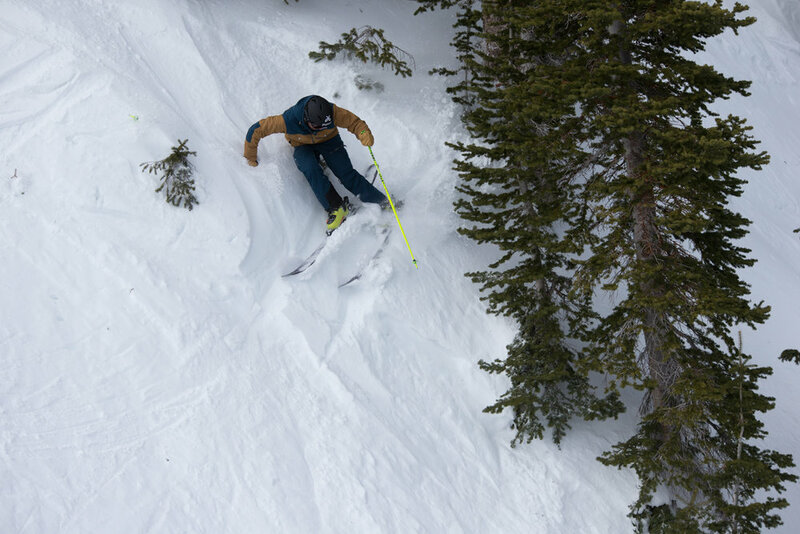 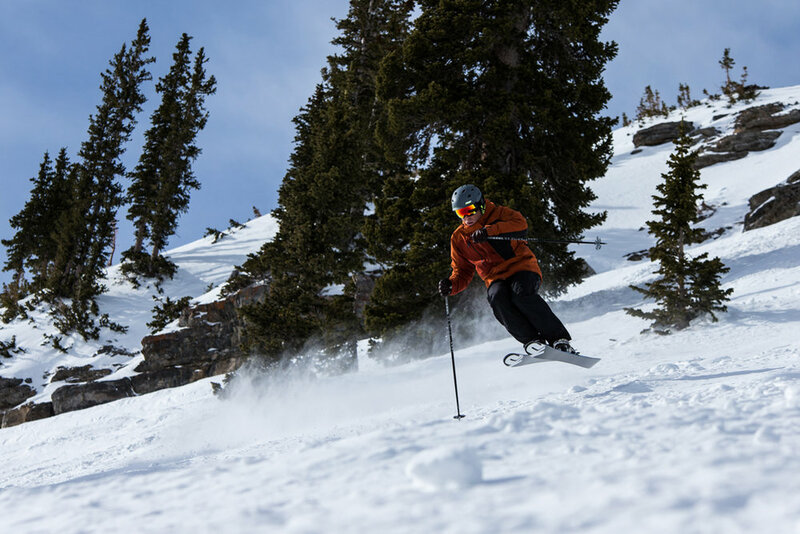 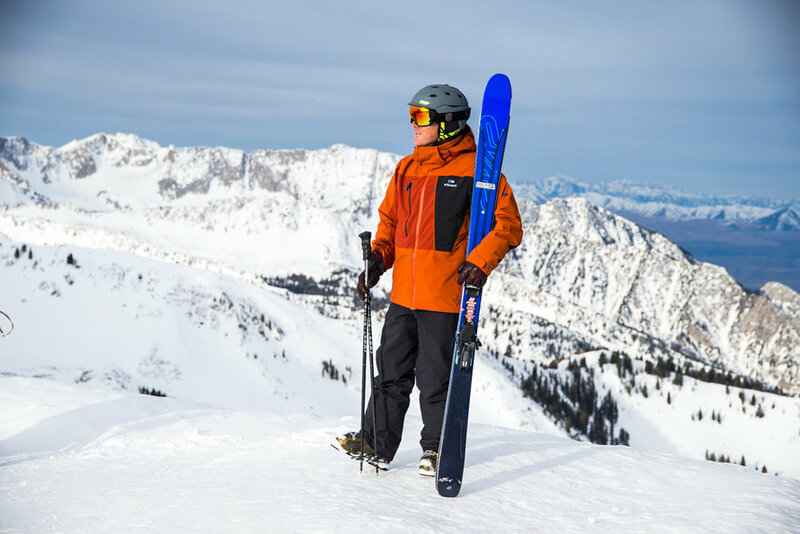 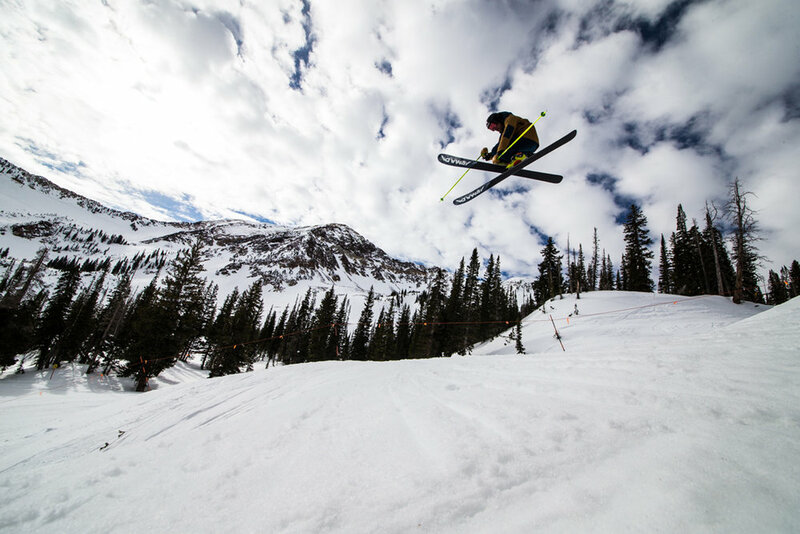 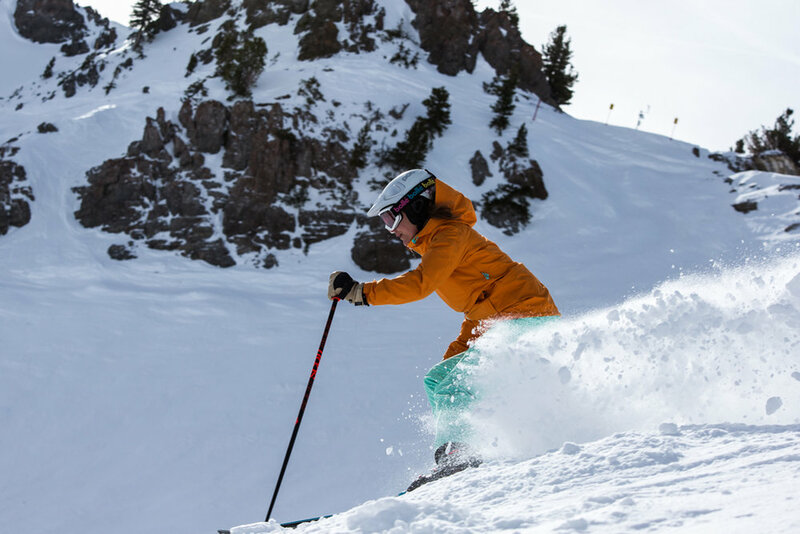 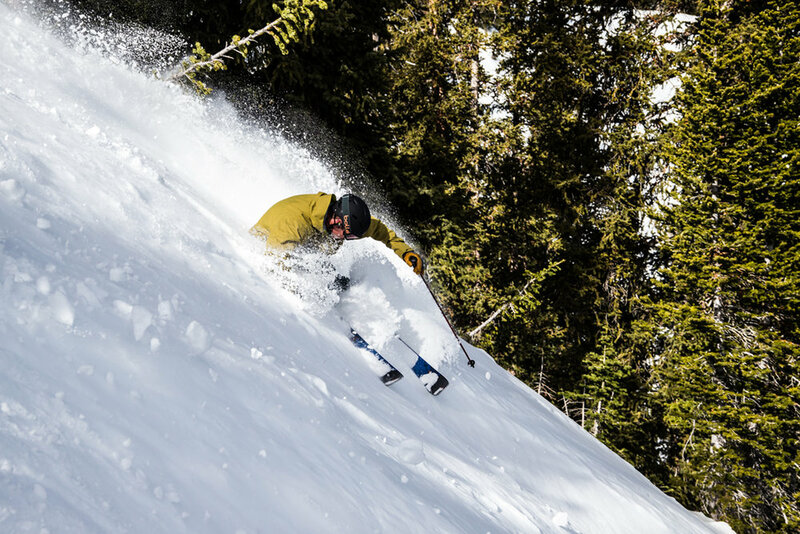 Snowbird is a Ski Test paradise. 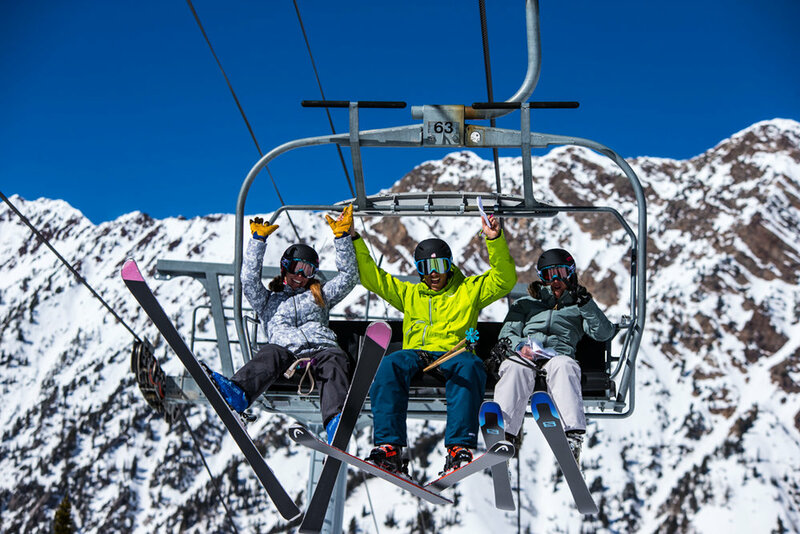 Hot laps and chairlift reviews. 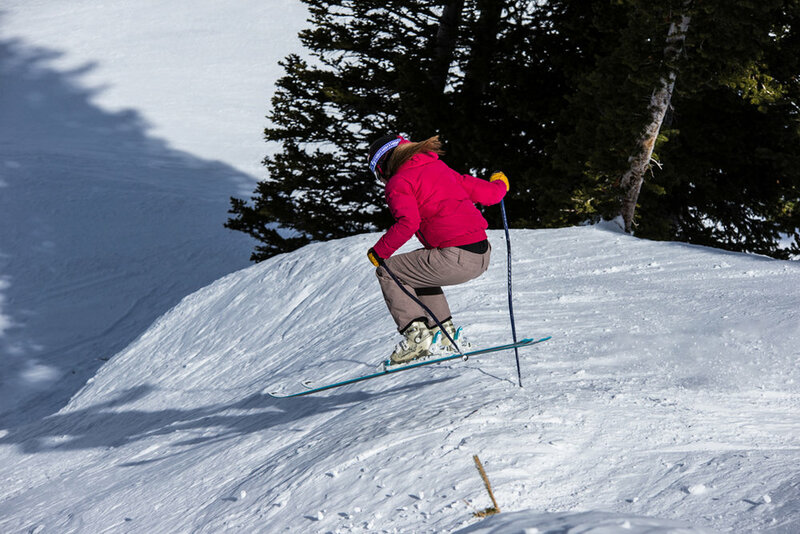 Claire getting her carve on. 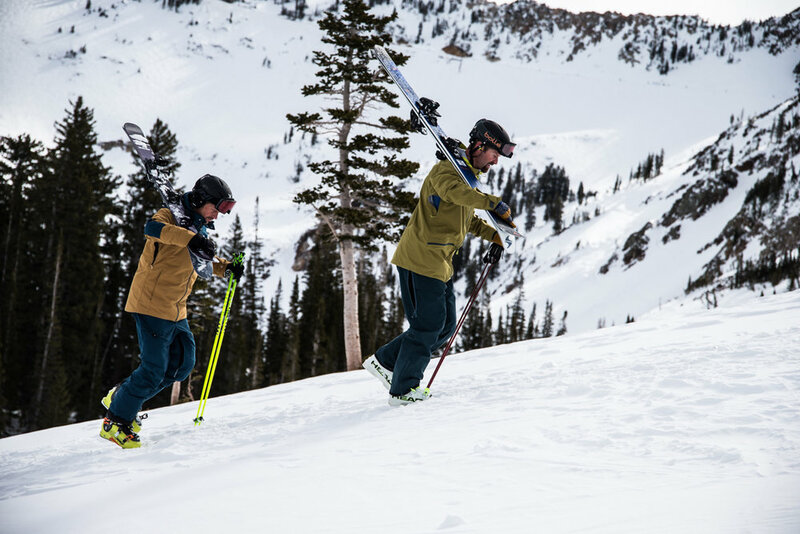 Jaybird's fitness tracker gives you the green light (or not) when your bod's fully rested and ready for another workout. 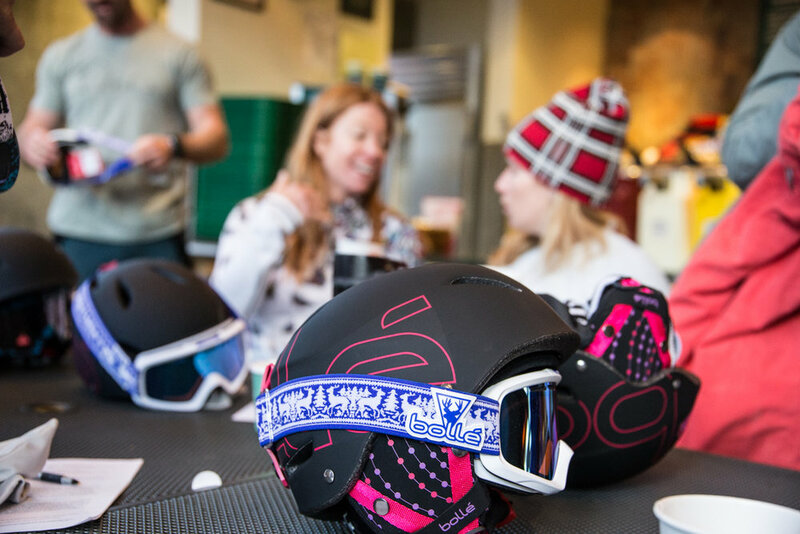 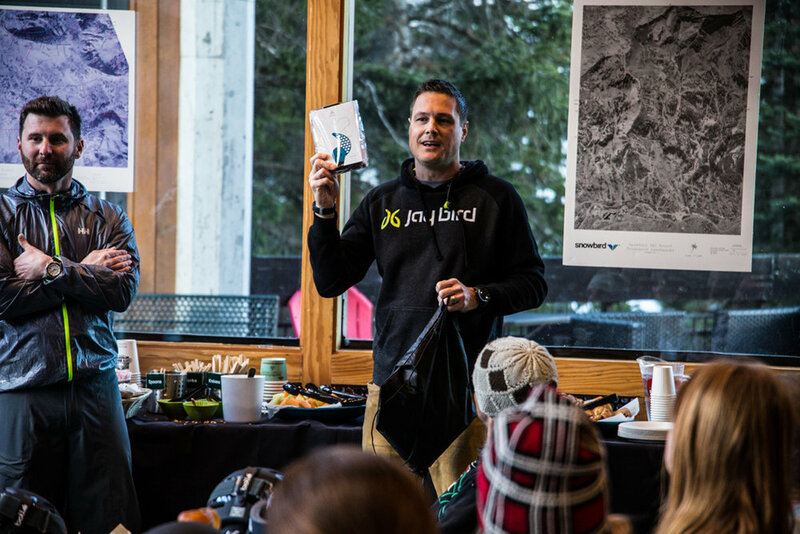 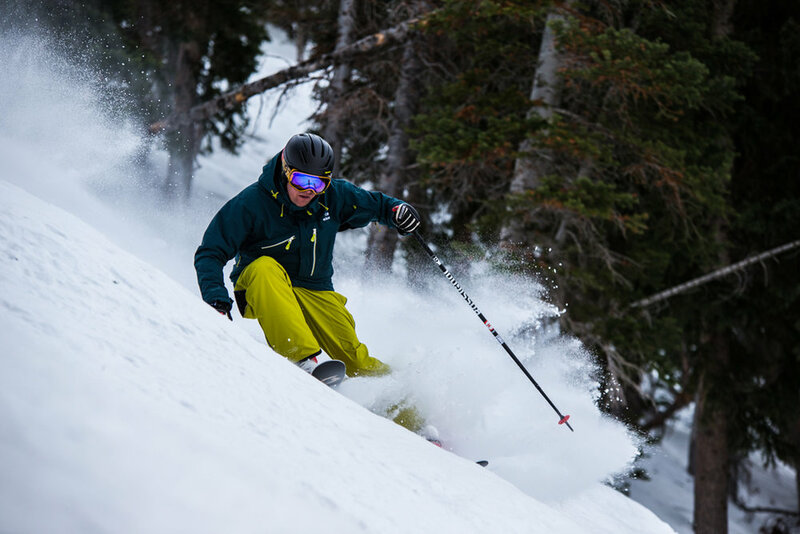 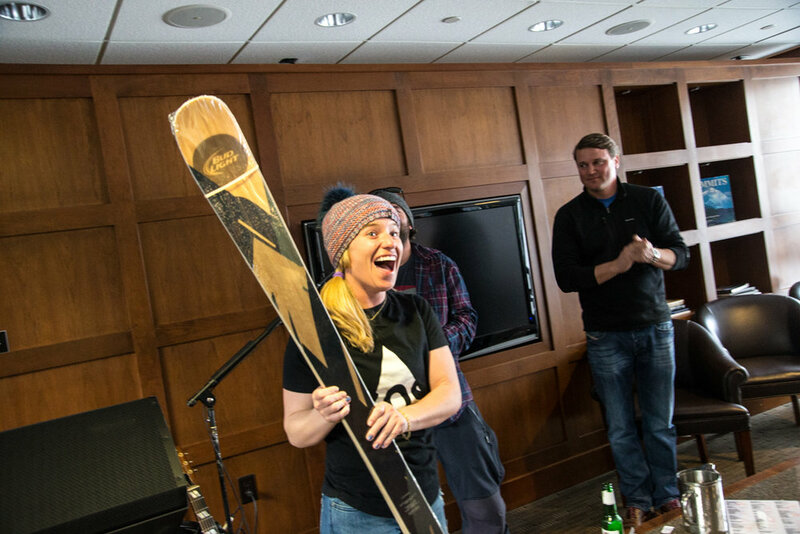 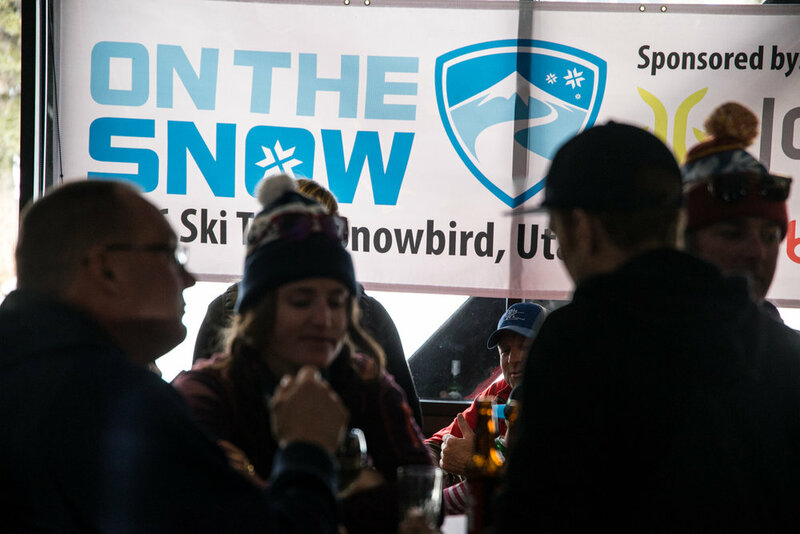 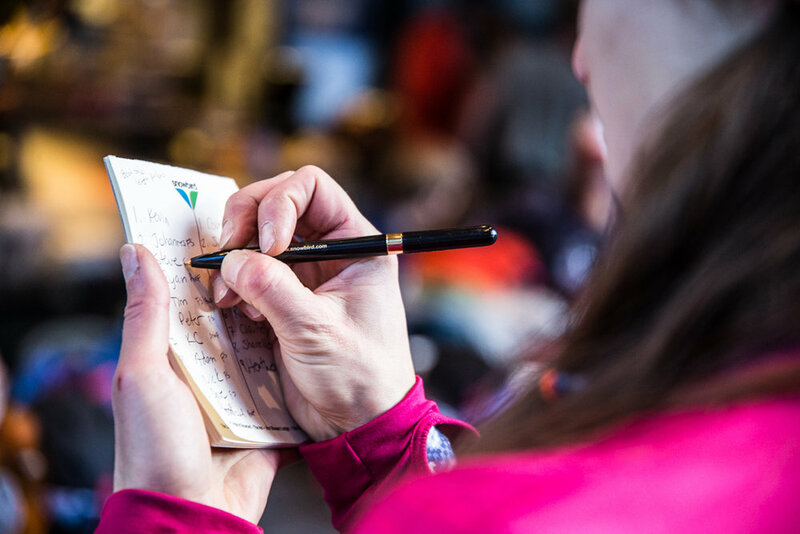 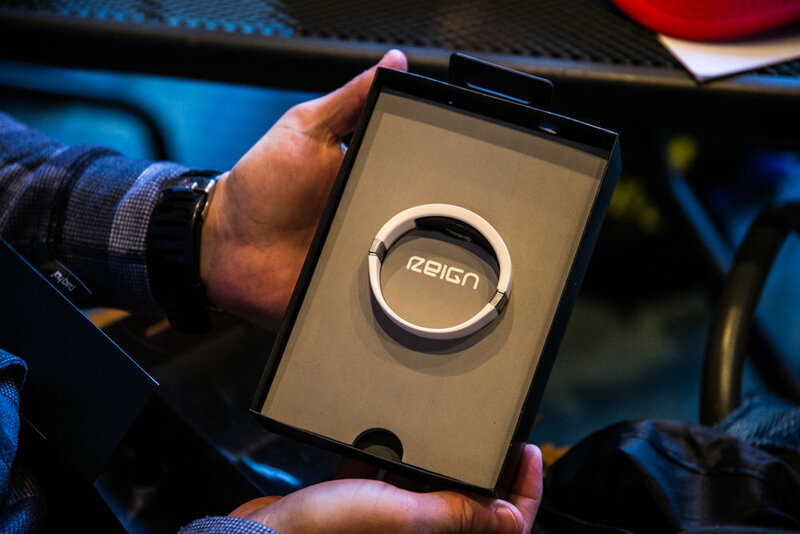 Ski Test sponsor, Jaybird gives testers the lowdown at the kickoff meeting.